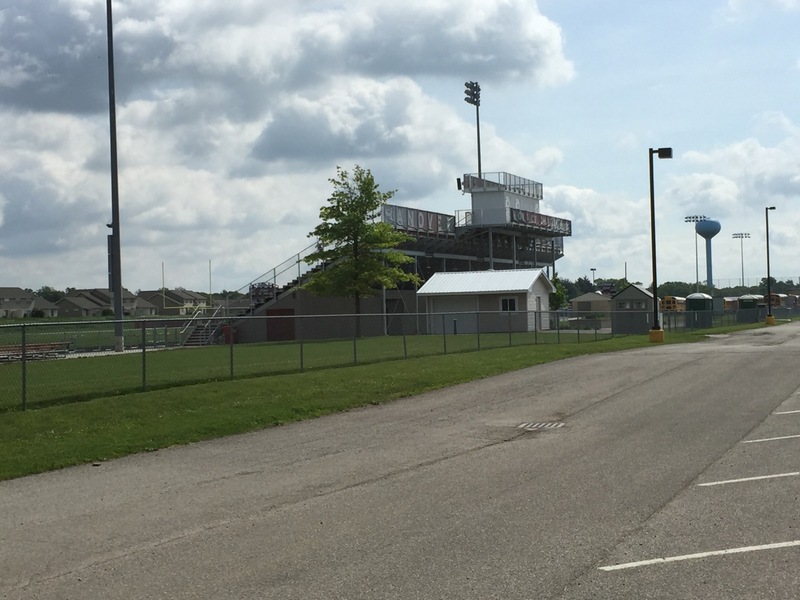 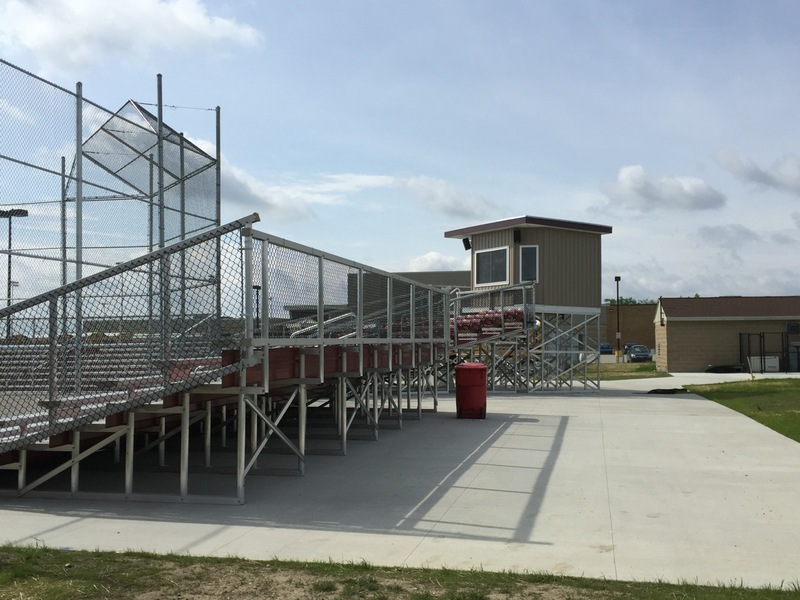 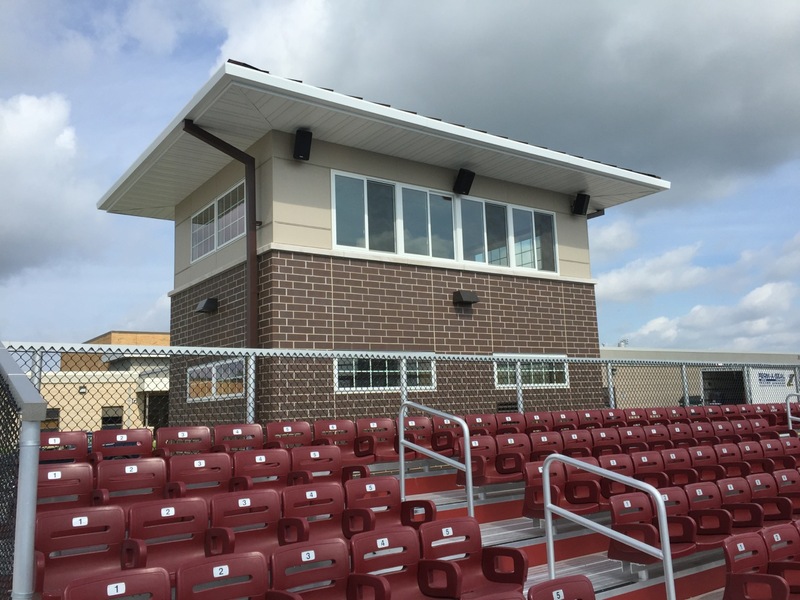 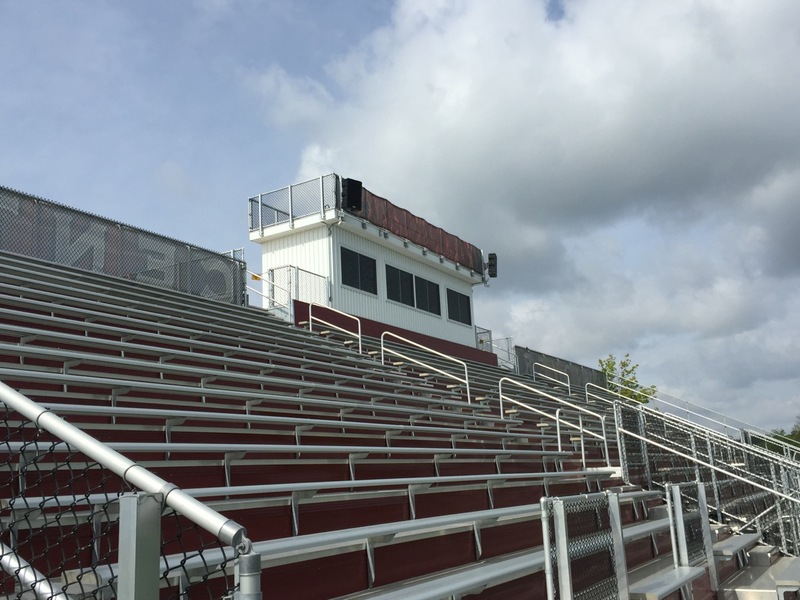 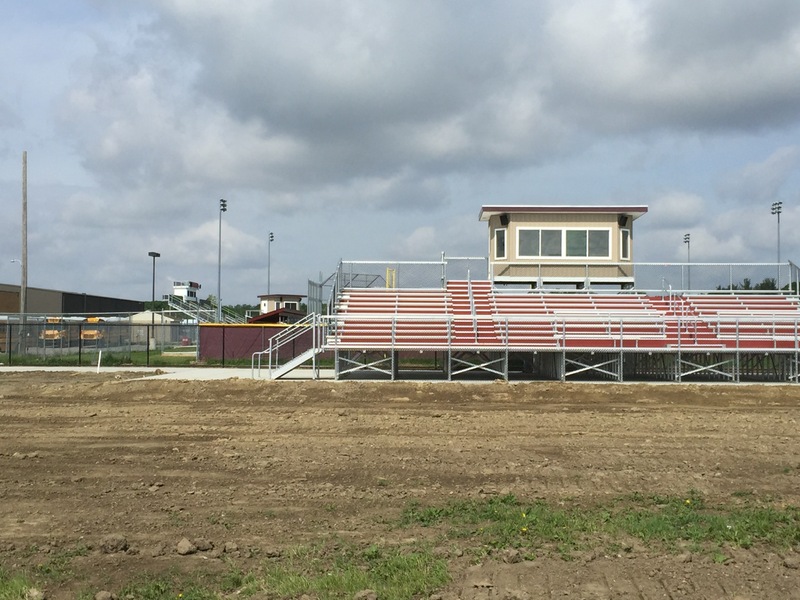 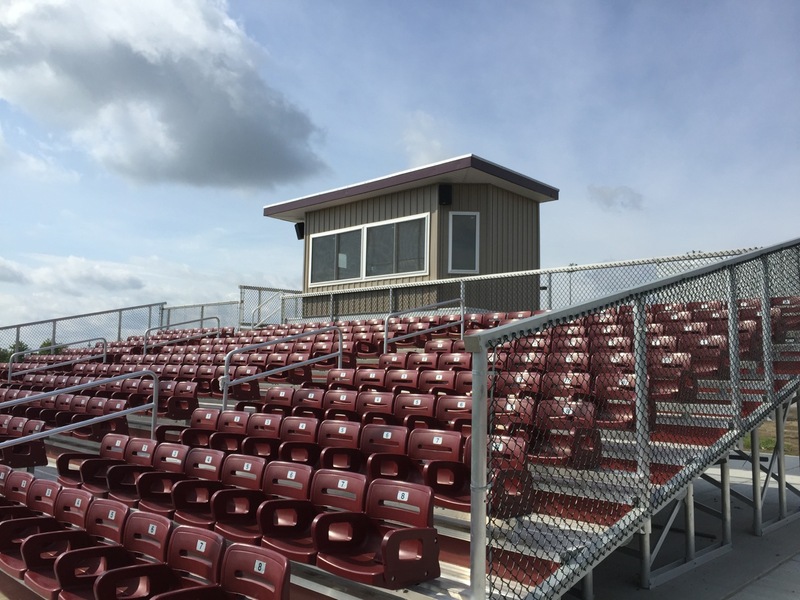 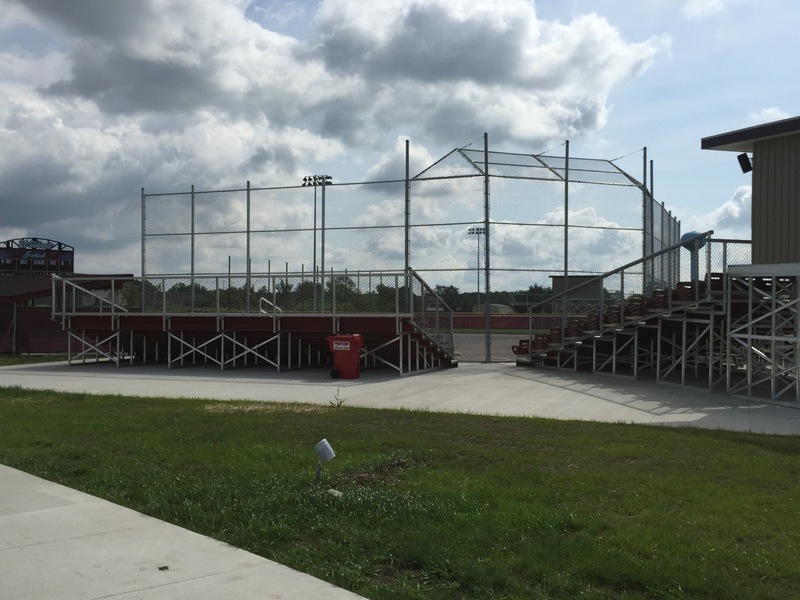 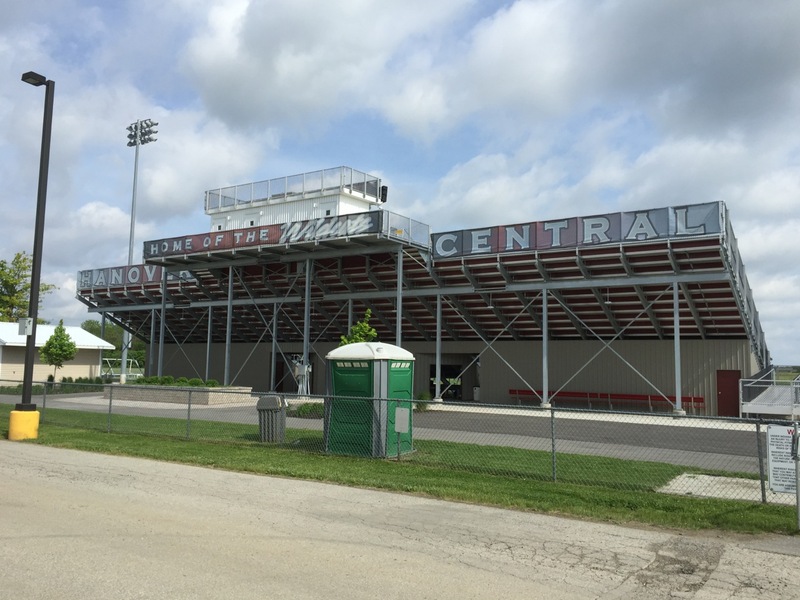 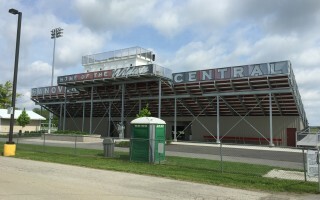 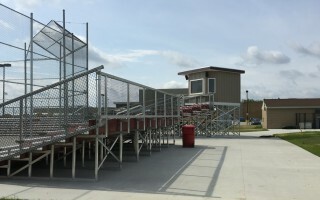 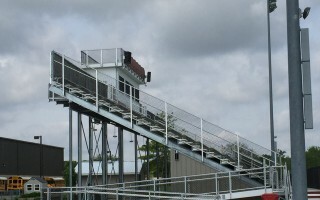 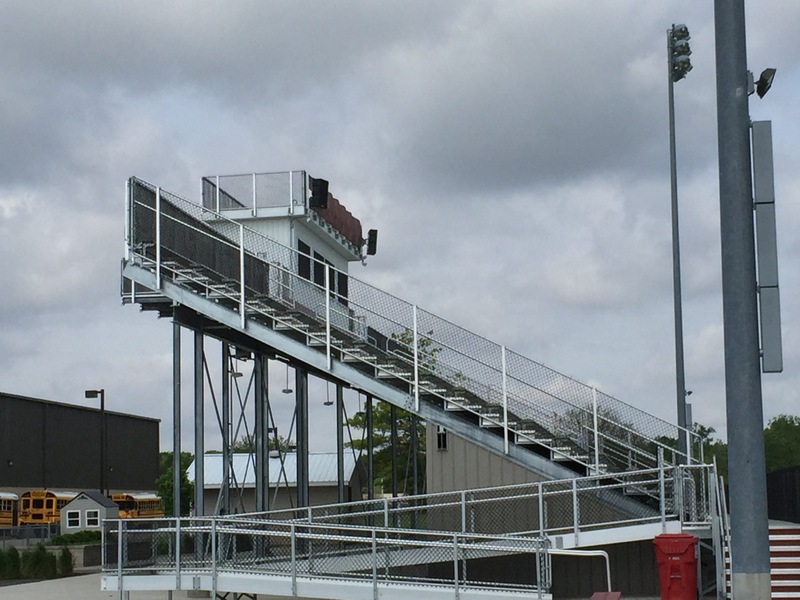 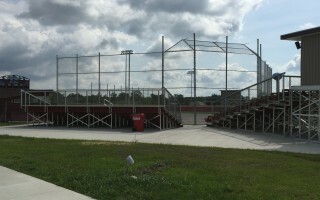 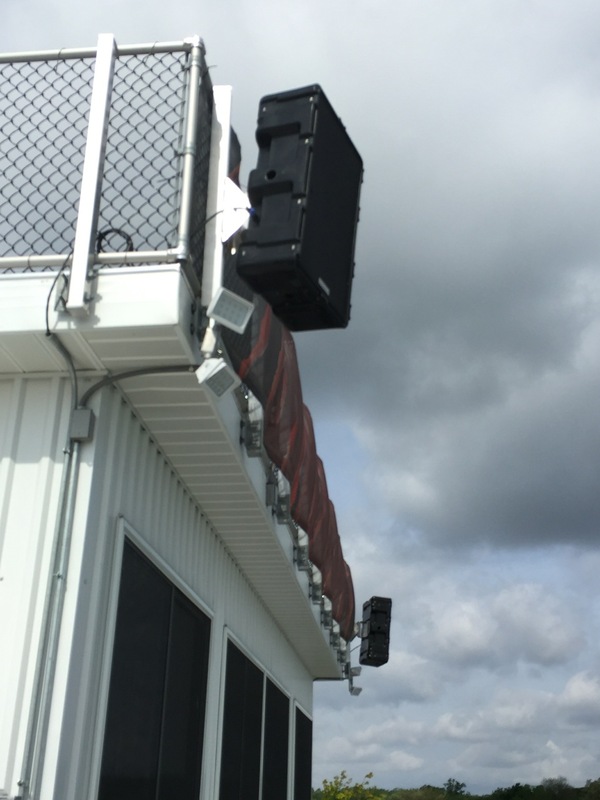 Our Dealer Tri-Electronics Inc. of Hammond IN shared some notes about the installation of multiple Technomad PA systems at a nearby athletic field complex. 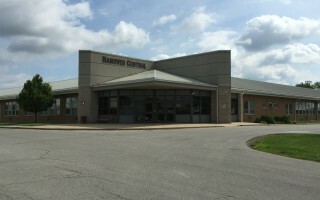 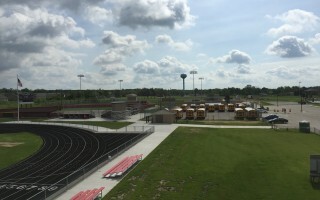 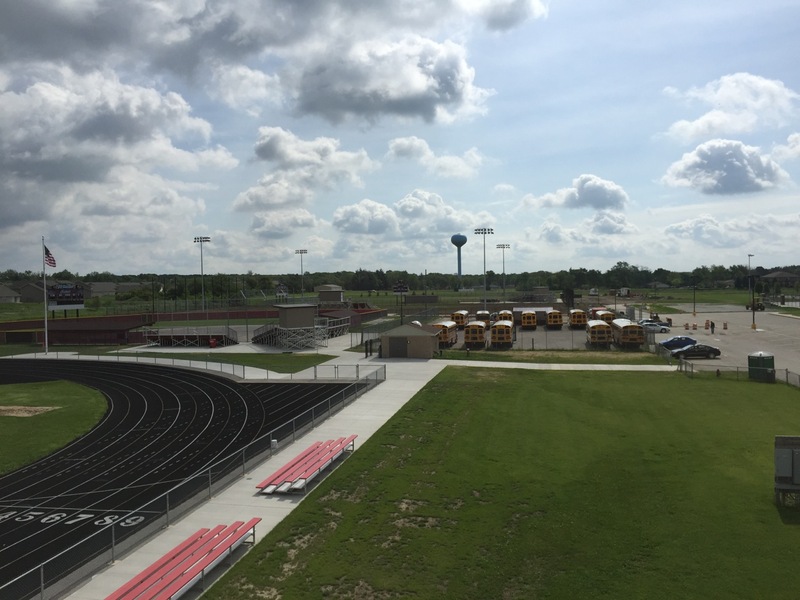 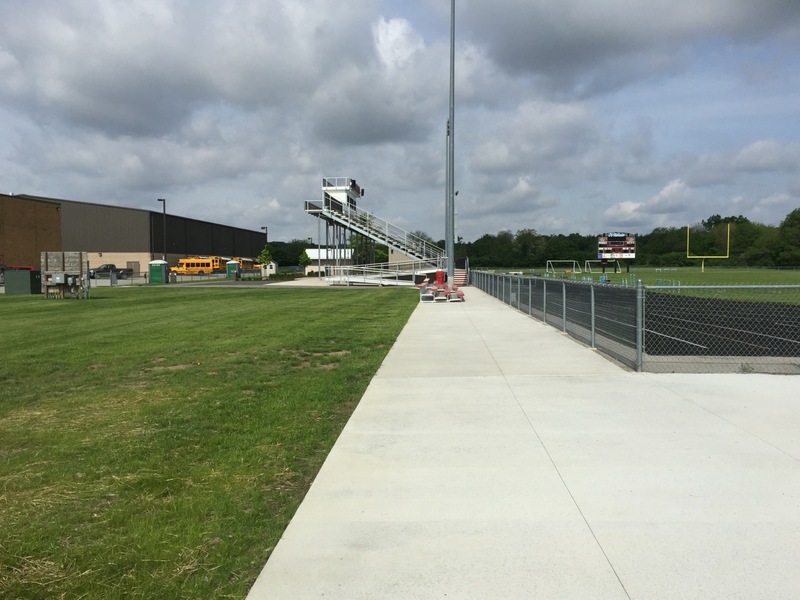 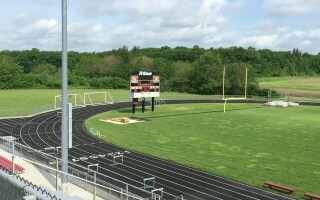 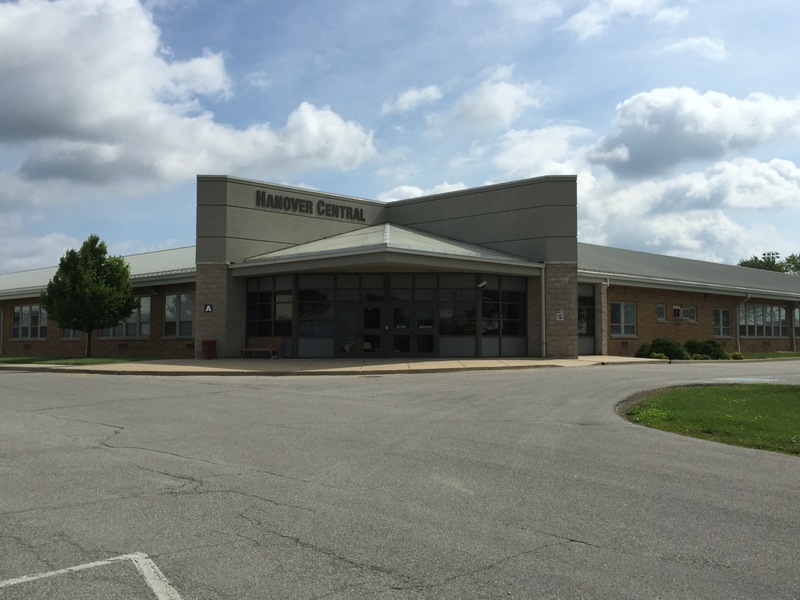 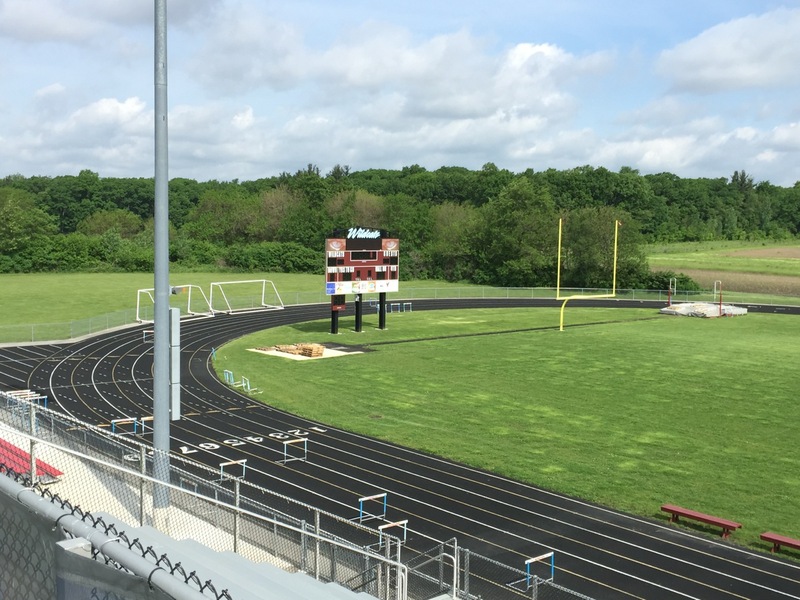 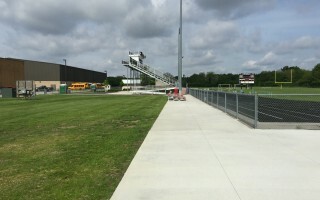 Alex Orsag, Engineering Services Manager, writes “Hanover Community School Corporation is just now completing the renovation of some of their athletic fields. 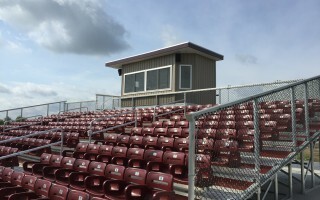 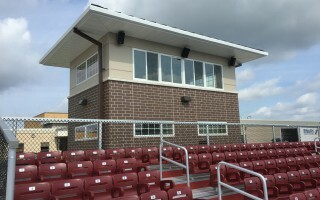 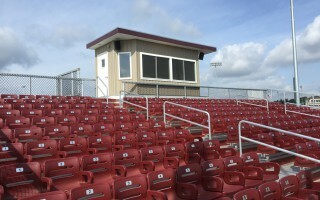 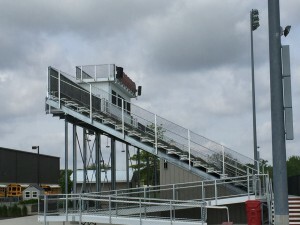 We installed Vienna speakers on four press boxes: Baseball, Softball, Soccer, and Tennis. 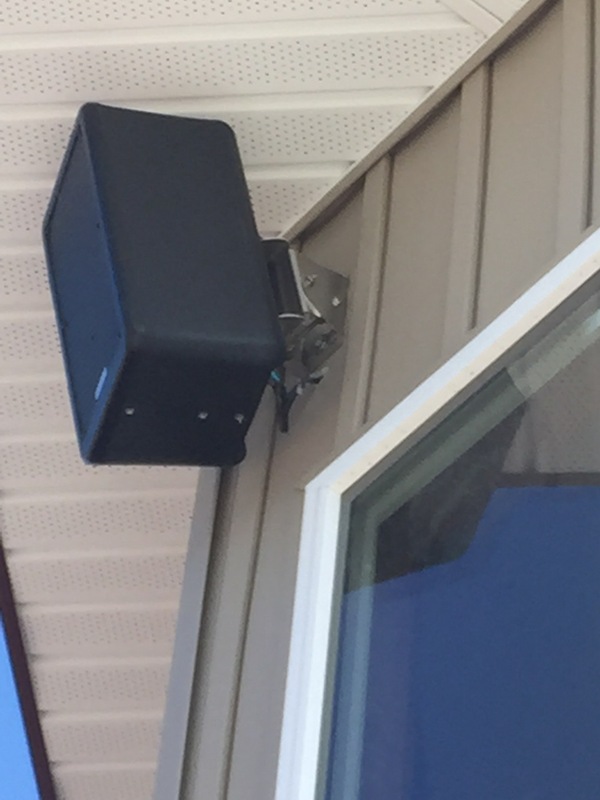 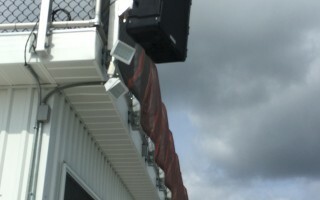 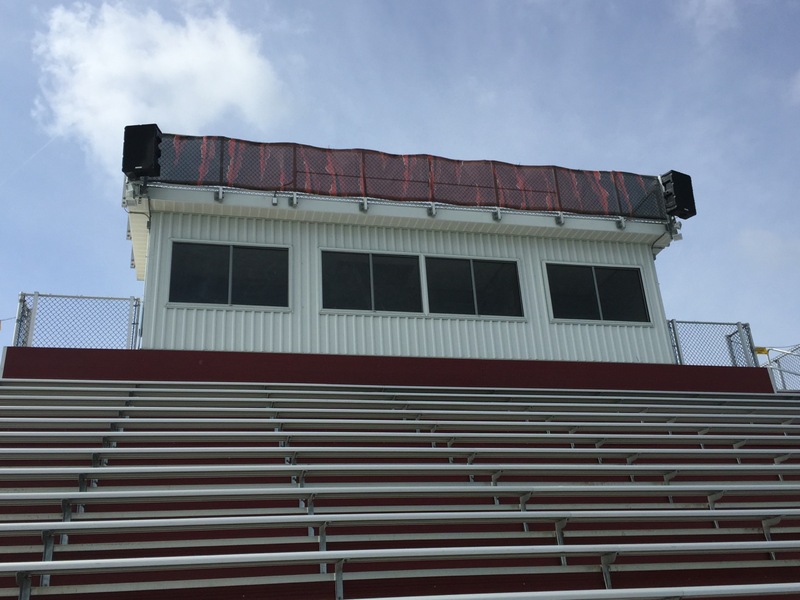 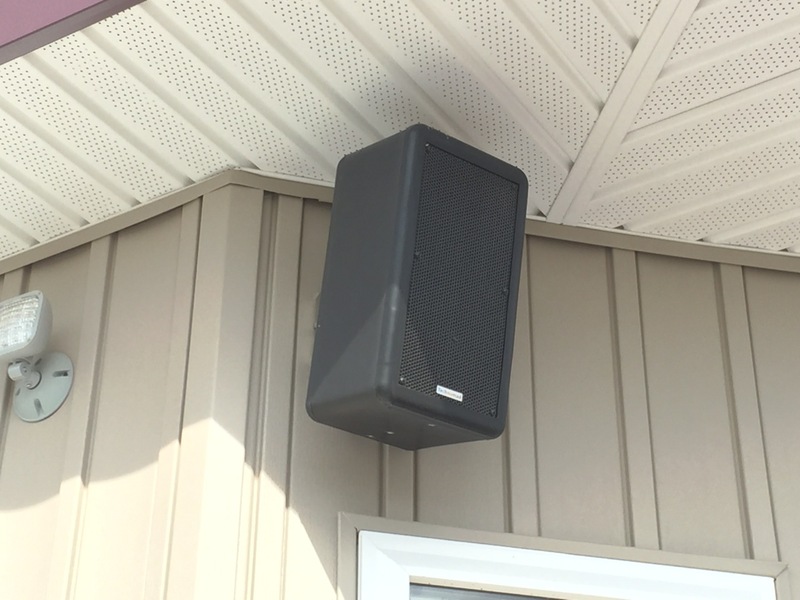 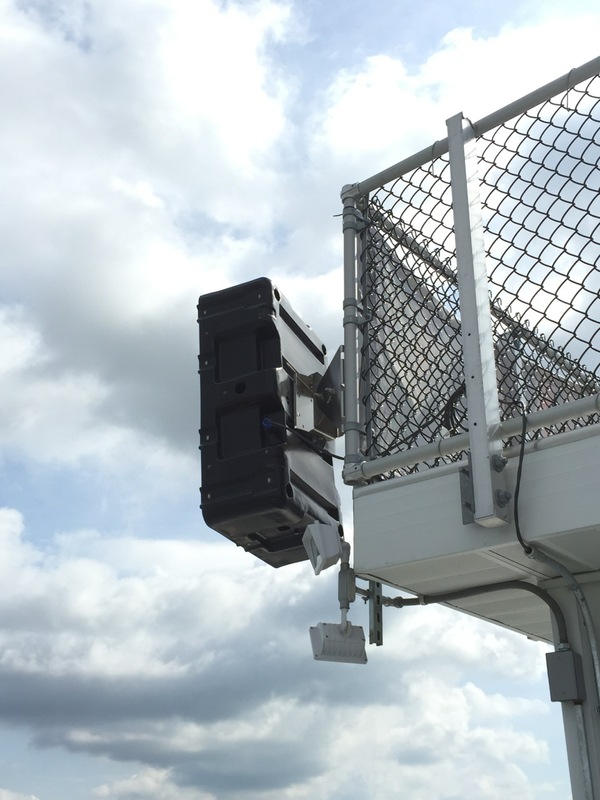 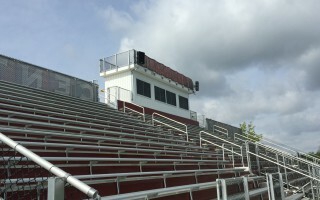 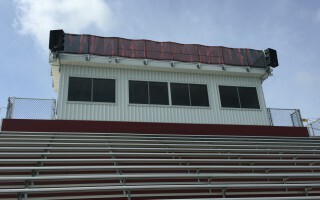 In the Fall of 2013 we installed Berlin speakers on the Football Field press box. 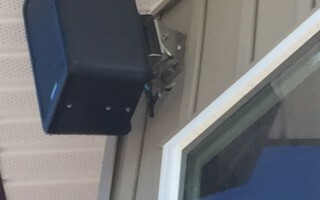 There are various photos of each of these. 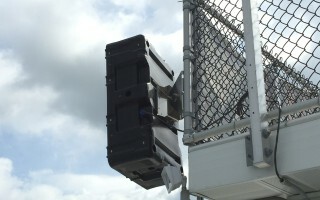 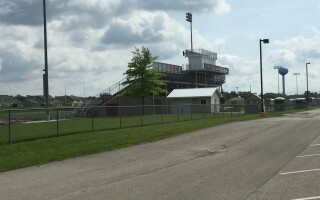 They have been using the system at the baseball and softball fields since early May, and the Football Field since 2013. 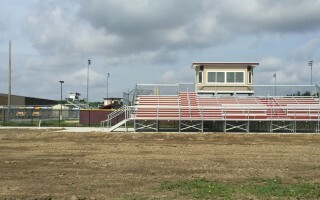 Football Field a couple of years ago, the sound has been really great. 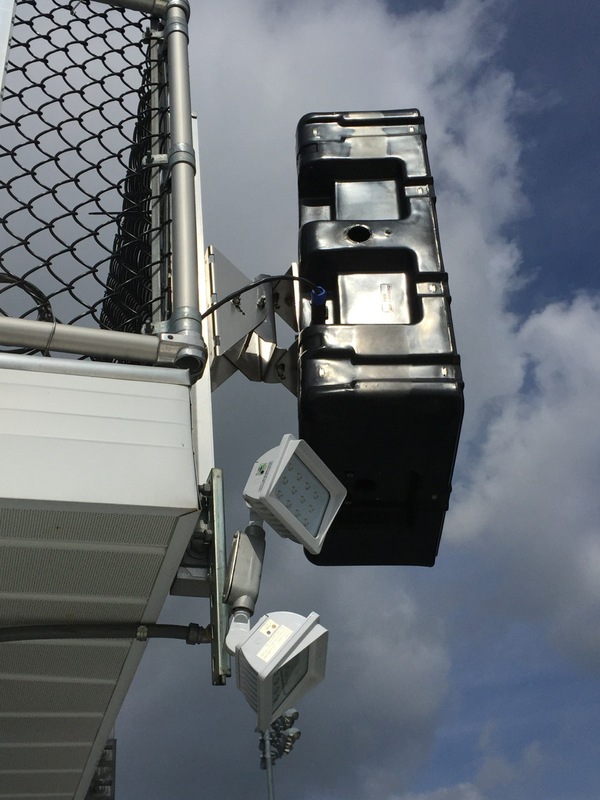 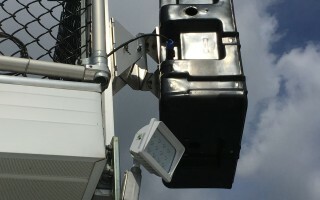 We’ve just begun to use the new systems at the Baseball and Softball Fields, and everything is working well. 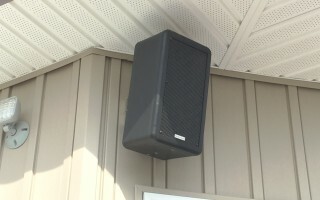 Everyone is happy with these sound systems.'”. 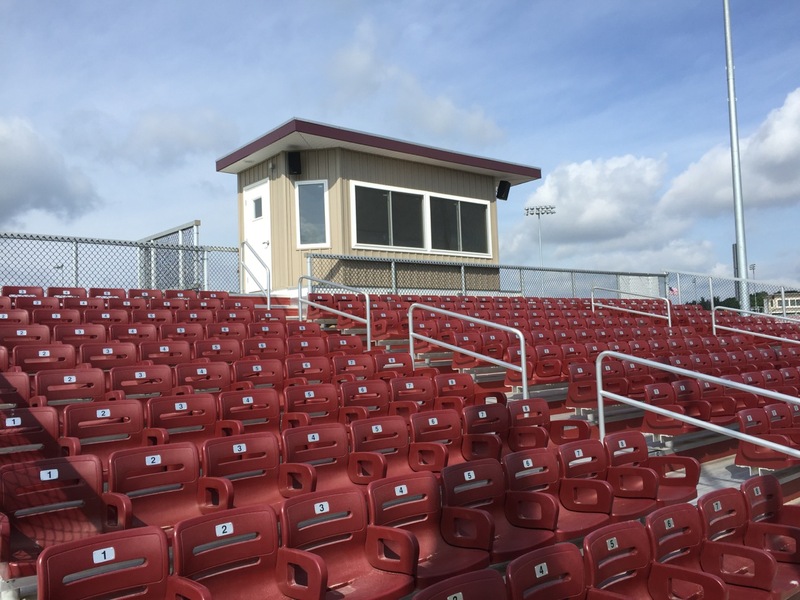 Great update from Alex and Tri-Electronics, and the first installation we know of where Technomad is providing audio for FIVE sports at the same location: Baseball, Softball, Soccer, Tennis, and Football.